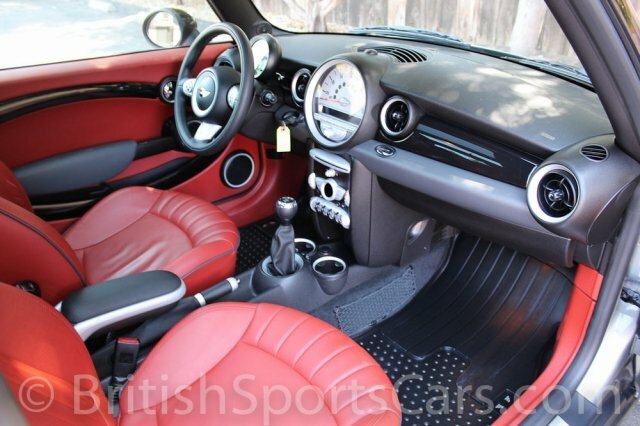 You are looking at a 2007 Mini Cooper S that is in excellent condition and is very well optioned. The paint and body is all original and free of any dents or scratches. 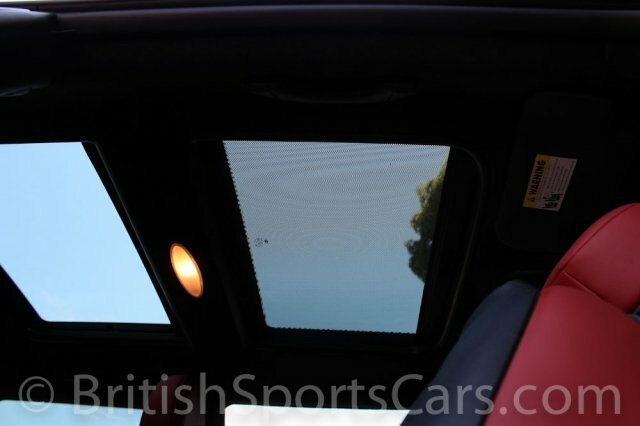 The interior looks great with the leather seats and does not have a mark on it. 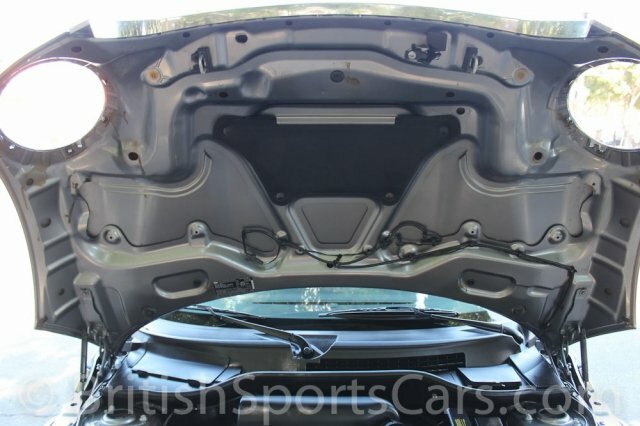 We have completely gone through this car and it is fully serviced and up to date. 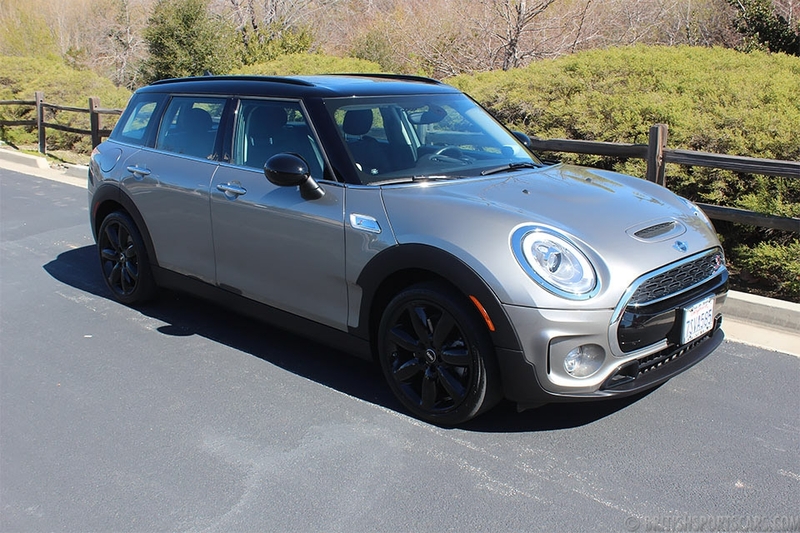 This Mini needs nothing and is ready to go. Please feel free to contact us with any questions you have and be sure to watch the video below for more information.